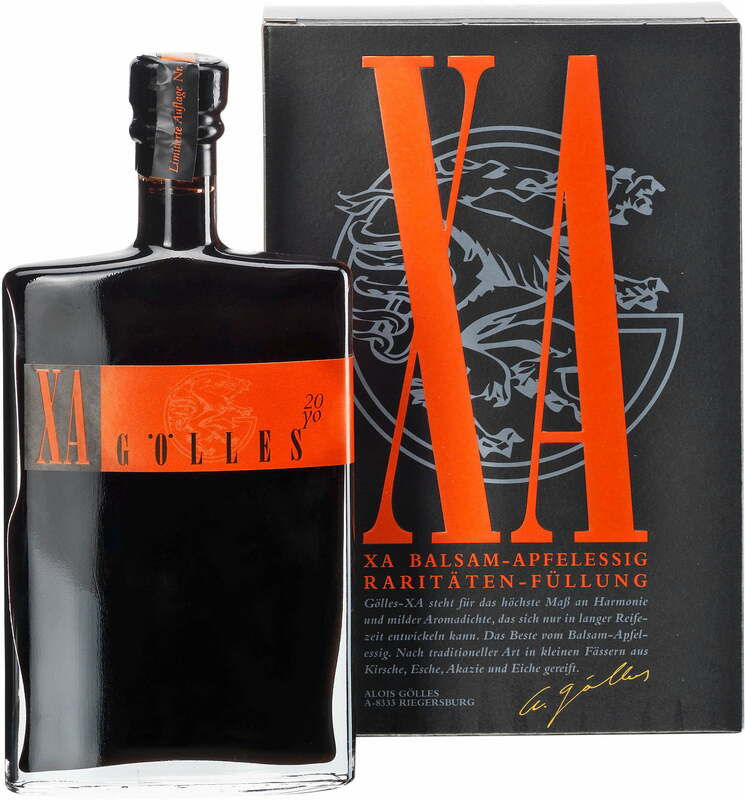 XA is the quintessence of the balsam apple vinegar. 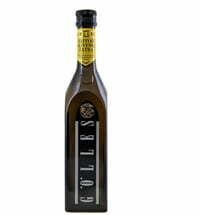 Dense and complex in flavor, it is extremely valuable in the large kitchen. 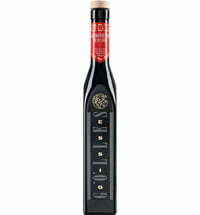 Even by the drop, it is an effective means for impressive flavor accents. 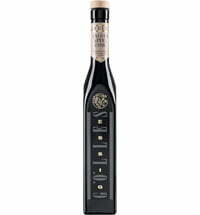 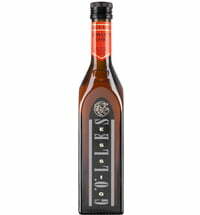 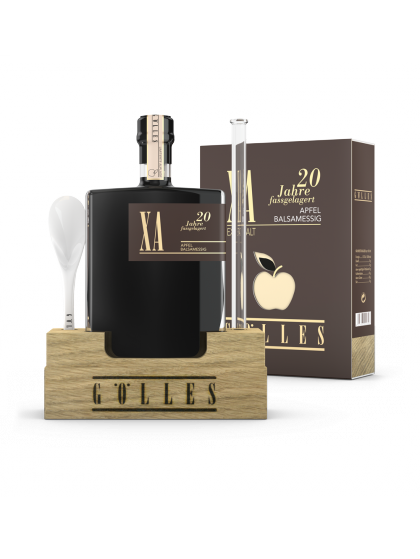 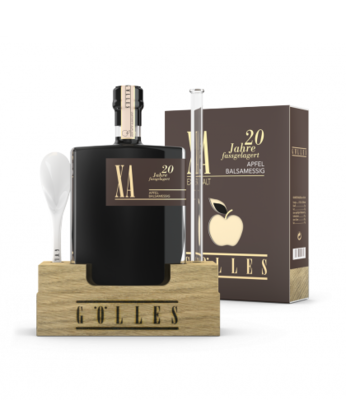 XA balsam apple cider vinegar was developed over 20 years in seven barrels and was created in 1984 by Alois Gölles. 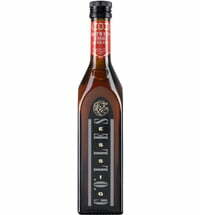 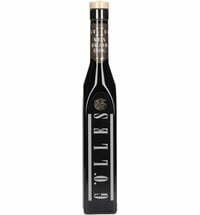 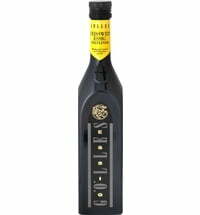 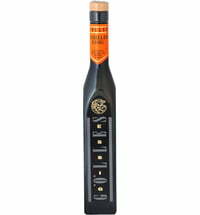 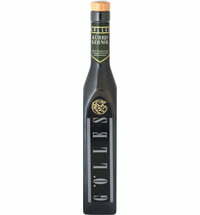 As high-quality "balsamic vinegar tradizionale" Gölles balsamic apple cider vinegar has a fascinating aroma and unrivaled quality in taste.